Dijon are a cast of four who met through iO’s Training Center and can’t get rid of each other now. They’re silly, love a good nap and don’t want their grandmas to see this show. 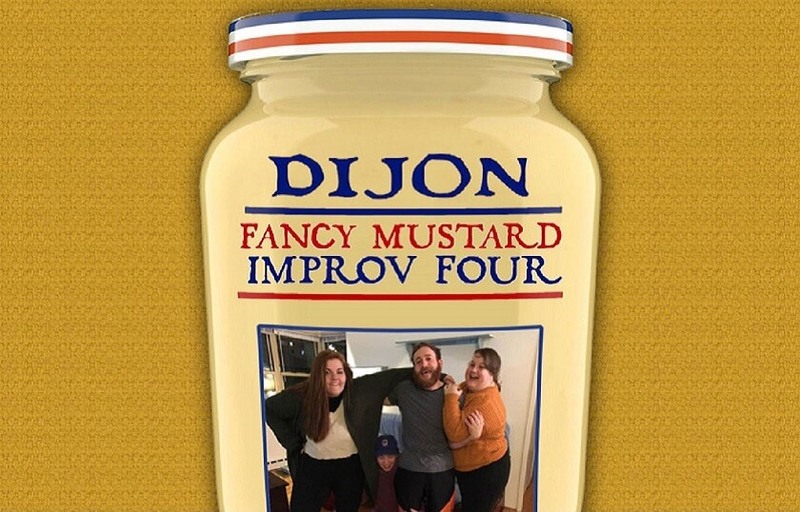 Come see them and join in their love for fancy condiments and hilarious improv. You and your sandwich won’t regret it. Dijon is Cameron Pheifer, Megan Bolton, Emily Vokal, and Maddison Thompson.